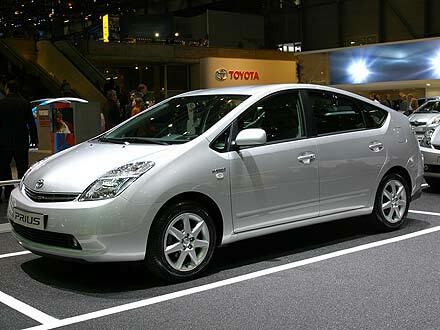 Prius Goes Platinum – a badge you’d be ashamed to display? 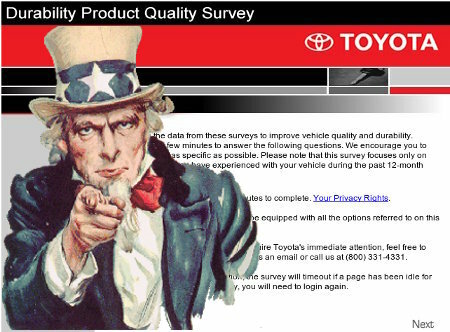 It hasn’t even been a full half year since I registered to receive the Prius Goes Platinum badge here at Toyota site and already a (strangely thin) envelope from Toyota! Let’s open it quick, get our hands on a badge I’ve earned through owning 2 Priuses (Priae?) and putting 130,000+ miles on them, a badge I would love to stick somewhere on the outside of the vehicle (what else am I supposed to do with it, anyhow?). 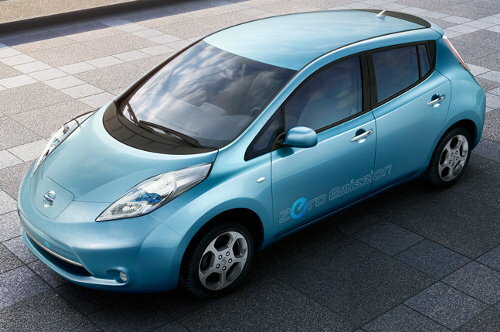 Nissan LEAF – look Ma, no emissions! Conceived by famed Italian designer Giugiaro of ItalDesign, the Toyota Hybrid Priapus is not only an energy efficient sport car, but also a sizzling and sleek fast car that catches the eye of every sports car enthusiast. It contains a 3-liter V6 enhanced by dual front and rear electric motors. The Priapus is powered by a striking 408 hp Hybrid Synergy Drive. A conventional gas and electric hybrid, the Priapus lists at over $70,000. This hot roadster can accelerate from 0-60 mph in just over four seconds. 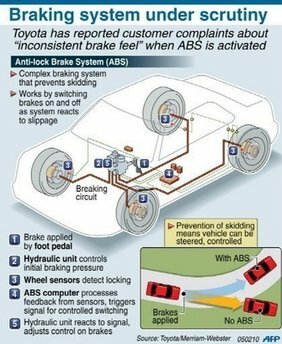 As well, it provides about 30/mpg during usual driving practices. 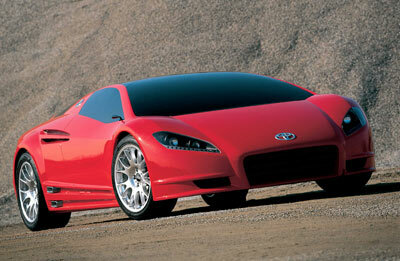 There is no comparison with this efficient sports car to the new 2010 Toyota Prius Hybrid car in performance value. 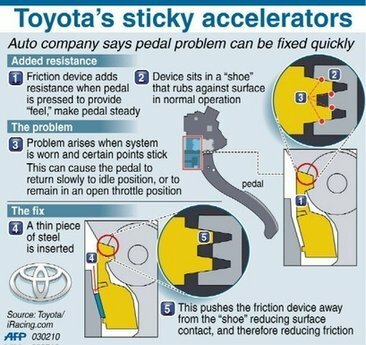 Toyota Floor Mat Safety Recall – Can your Prius kill you?